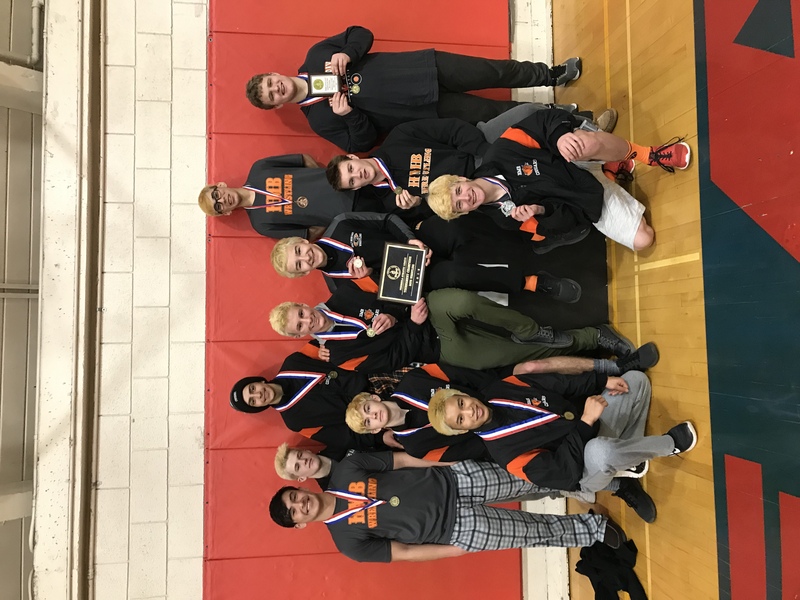 The Half Moon Bay Varsity Boys Wrestling Team won its 6th straight PAL Tournament on the backs of 8 kids! They all qualified to wrestle next week at the Central Coast Section Championship. 154 lbs Bryan Thorne smashed both of his opponents today to win his first Varsity Title. 162 lbs Carson Anderson came from behind to pin both of his opponents to win his first PAL Title. And the big guy, 287 lbs Caspian Grabowski became a 2-time PAL Champion by knocking off the returning Champ from San Mateo. Caspian was voted the MVP UPPER WEIGHT WRESTLER by the PAL Coaches. The other kids wrestled great and move on to the CCS Tournament.